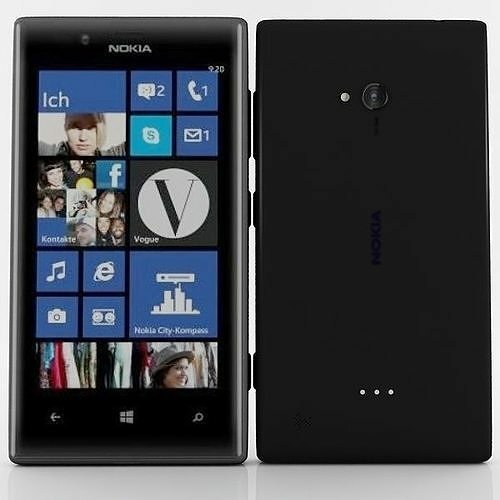 Description: High Detailed Nokia lumia 720 Black model. The main format is 3ds max 2009.max, also available in many formats. Native format is 3DS Max 2009.